The newspaper hooks by PRO-DF are perfect to add extra storage under any mailbox to receive magazines and newspapers. Made of galvanized steel with high resistance powder coated paint. They fit on every Economic wall mount mailbox by PRO-DF. Mounting hardware included. 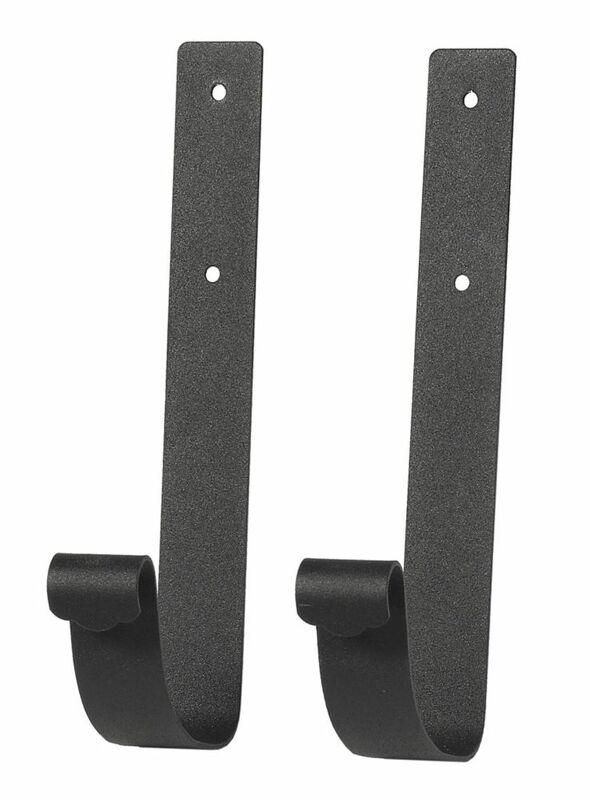 Economic Newspaper Hooks, Black The newspaper hooks by PRO-DF are perfect to add extra storage under any mailbox to receive magazines and newspapers. Made of galvanized steel with high resistance powder coated paint. They fit on every Economic wall mount mailbox by PRO-DF. Mounting hardware included.